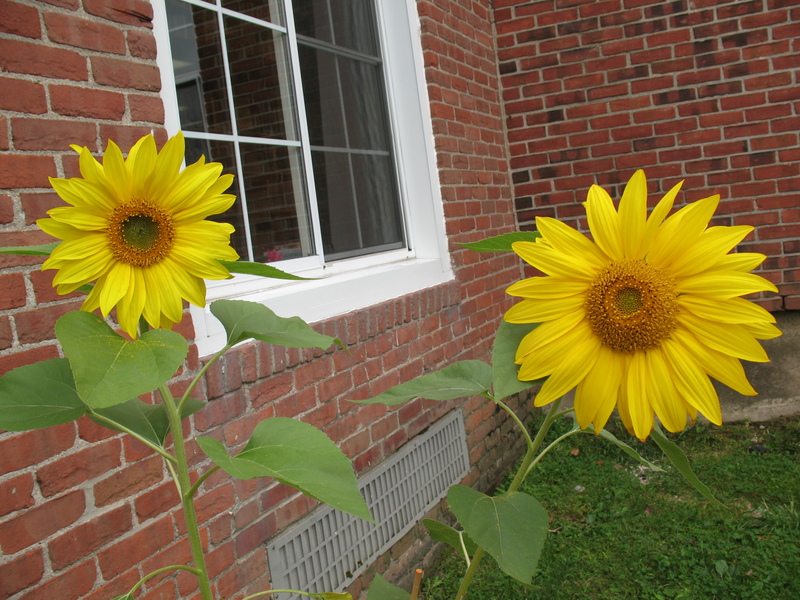 These are the two sunflowers that were planted outside the library as part of the sunflower program this summer! REGISTRATION FOR EACH MONTH’S PROGRAM WILL BE MANDATORY SINCE THERE IS ONLY AVAILABLE SPACE FOR 12 STUDENTS, GRADE 3-5. 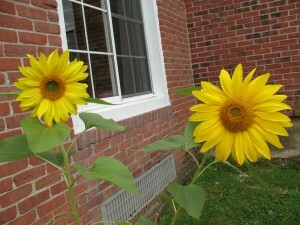 Please call the library at 860 491-3234 to register!